At the end of May we had our biggest adventure yet. 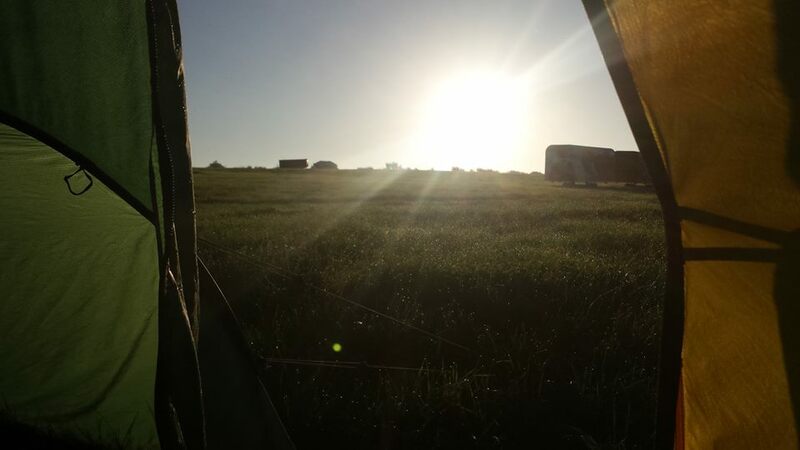 It was a fantastic week with glorious weather, some great (and challenging) rides on traffic free and quiet routes, lovely campsites and accommodation, and some cracking volunteering. Oh and amazing people! What a fantastic weekend of farming, bikes and food in the sunshine! 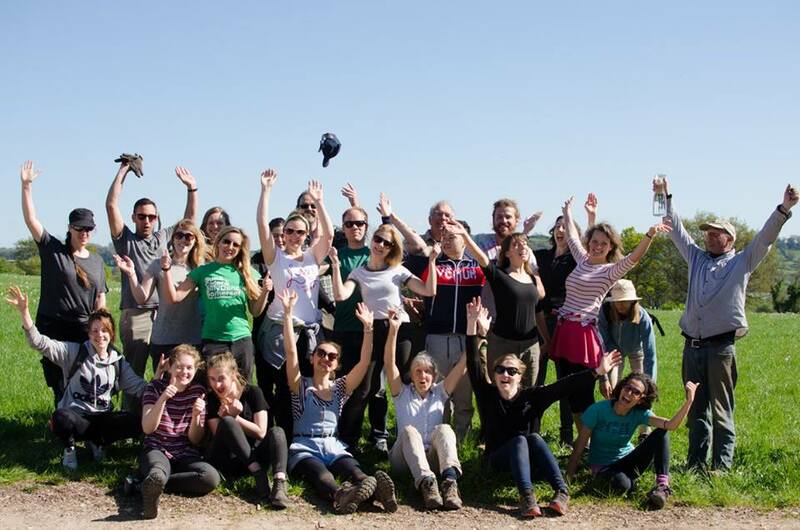 On the 22nd and 23rd April for the second ever One Good Turn trip we headed back to the Community Farm in North Somerset. 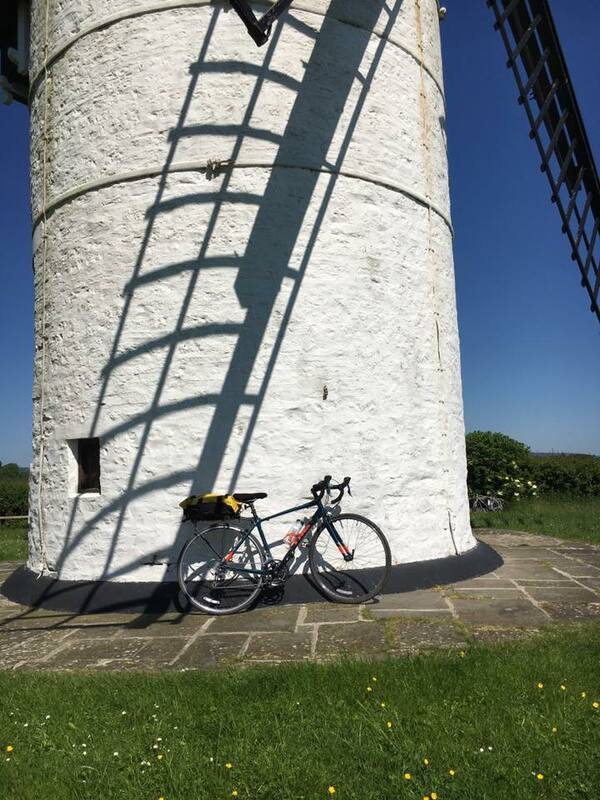 We met at Ashton Court in Bristol on Saturday morning and cycled through the beautiful North Somerset countryside, along Festival Way and past the Chew Lake to the Community Farm, about 11 hilly miles in total. There were 8 of us in total, 7 on bikes led by Hannah and Amanda plus Chris in the support van. The task for our day of farming was to plant out lettuces and leeks from the greenhouse into the field. After getting all the lettuces in and about half the leeks it was time for lunch in the yurt. The lunch was a delicious combination of homemade soup, bread and with cake to follow. This was followed by a tour or the farm to ease the digestion! In the afternoon we took on more tasks, planting the rest of the leeks and finishing off the building of polytunnels with hammers and nails. Throughout the day the forecast clouds disappeared and we were left with a glorious sunny day and a beautiful afternoon. At about 4 we finished up farming, and headed to set up the camp, get the pizza oven stoked and enjoy the late afternoon sunshine, with Charlie serenading us with guitar, guitarleli and jewish harp. For dinner we all got stuck in to make the pizza, whipping up the dough, prepping the sauce, toppings and foraging some wild garlic to top it off. Amazing! All that was left to do was toast some marshmallows by the fire before crawling into our sleeping bags to bed. 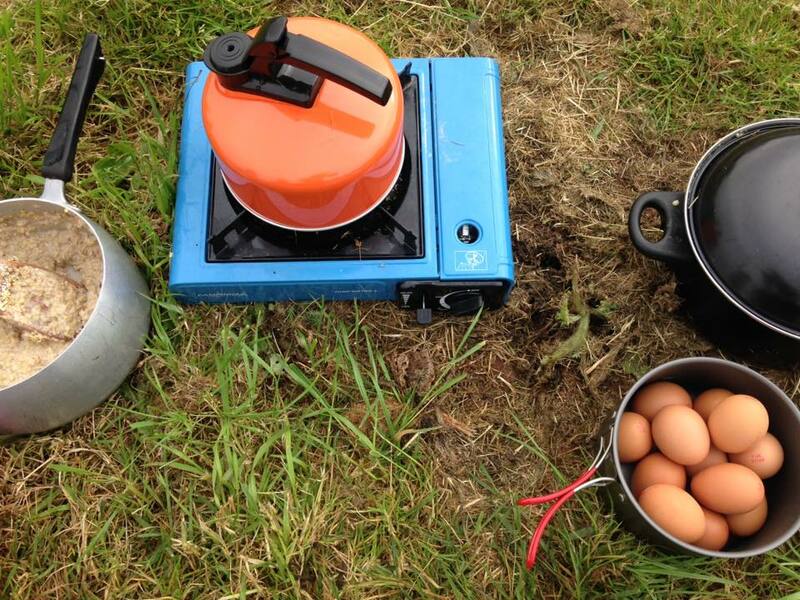 Sunday started with a leisurely camp breakfast, including porridge, croissants and nutella. We then conquered the irrigation system and headed out on foot to explore the iron age fort and walk along the lake shore. After the walk we had lunch, packed up the camp and got back on the bikes to head home. All in all an amazing packed weekend. 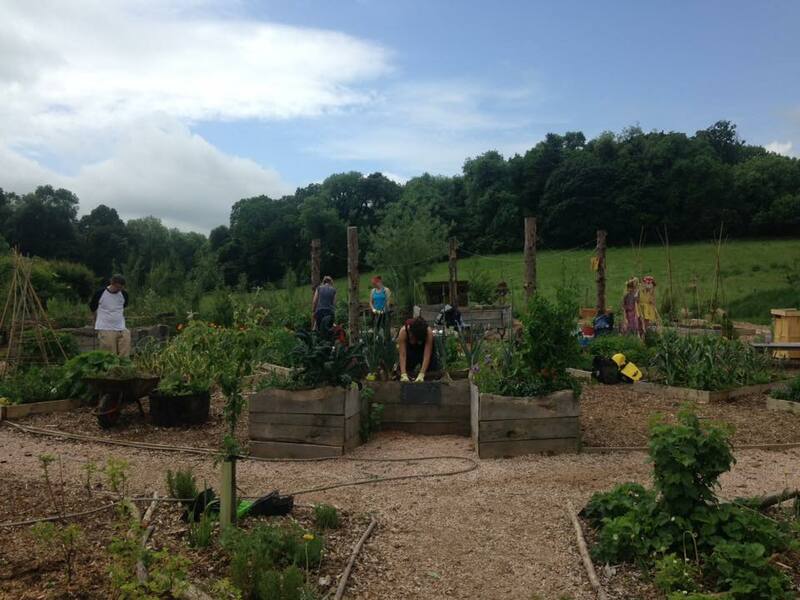 A massive thanks to The Community Farm is a community owned and run farm that is transforming people's relationship to their food. It's a great place [link]. We'd fully recommend one of their veg boxes - particularly the leeks! Hannah is currently on the road double checking the route for our Bristol to Exeter Adventure. It's looking like a great route, and it's going to be a brilliant adventure. Here's our plan so far. It may well change a bit over the next couple of weeks! Day 2: Saturday. Taunton to Exmouth. For the second day we'll be heading from Taunton to Exmouth. Another beautiful day cycling, along quite lanes and the Exe Estuary. We'll be staying in Exmouth at Pratthayes, another small, seasonal campsite on a National Trust site. Day 3: Sunday. Exmouth. On the Sunday we'll be staying in Exmouth, giving us time to explore this beautiful location and get involved in a beach clean. Day 4. Monday. Exmouth to Totnes. On this day we'll be crossing South Devon, crossing the Exe by ferry and making our way to the Dart Estuary, where we'll stay at Sharpham House. Day 5. Tuesday. Totnes. This is the main day of volunteering, we'll be helping on an agro-forestry project at Dartington Hall. It's a short ride along the river from Sharpham to Dartington, and then we'll ride back at the end of the day. Day 6. Wednesday. Totnes to Exeter. On the final day we'll cycle back to Exeter for trains and buses home to Bristol. What a week. I can't wait! At the heart of One Good Turn is the magical potential of bikes to do good and this print by Evgenia Barinova is the perfect expression of it. Roll for the Soul is at the heart of Bristol’s cycling community, serving delicious coffee and food and providing an excellent service in the workshop. But as if that’s not enough they are also a not-for-profit social enterprise, pay their staff a living wage and support projects across Bristol. Bristol Bike Project has been doing good things with bikes since 2008. They recycle unwanted bikes and work with marginalised groups, particularly refugees, using bikes to do some amazing things. Sustrans has over 4000 volunteers who do an amazing job helping people to walk and cycle all over the UK. Volunteers maintain the National Cycle Network, lead walks and rides, and support communities to improve their local environment. Well we couldn't leave ourselves off this list! Take a look at our adventures for info on our next trips. 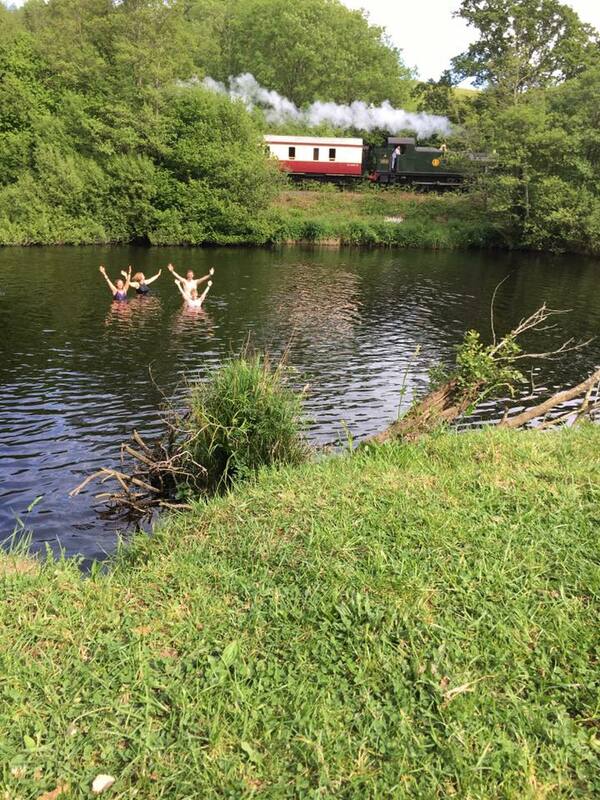 We're all going on an early summer holiday! We're now able to confirm our the details of our Bristol to Exeter Expedition in late May. The plan is to maximise the Bank Holiday for a brilliant adventure. 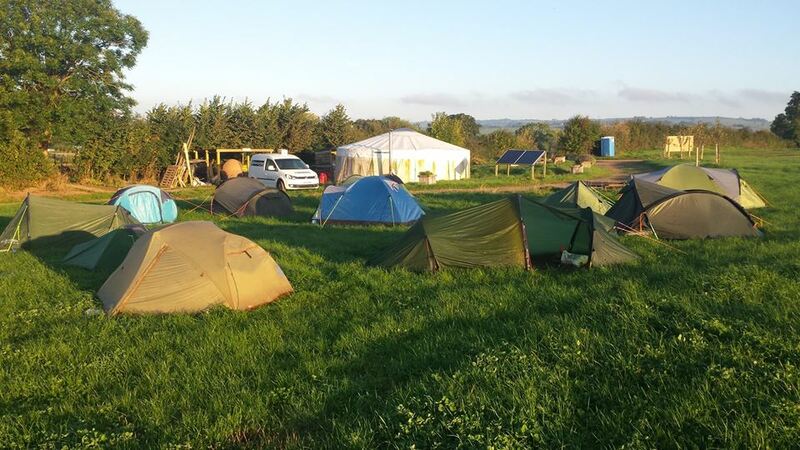 We'll be leaving Bristol on Friday 26th May, and heading to a beautiful campsite near Taunton. 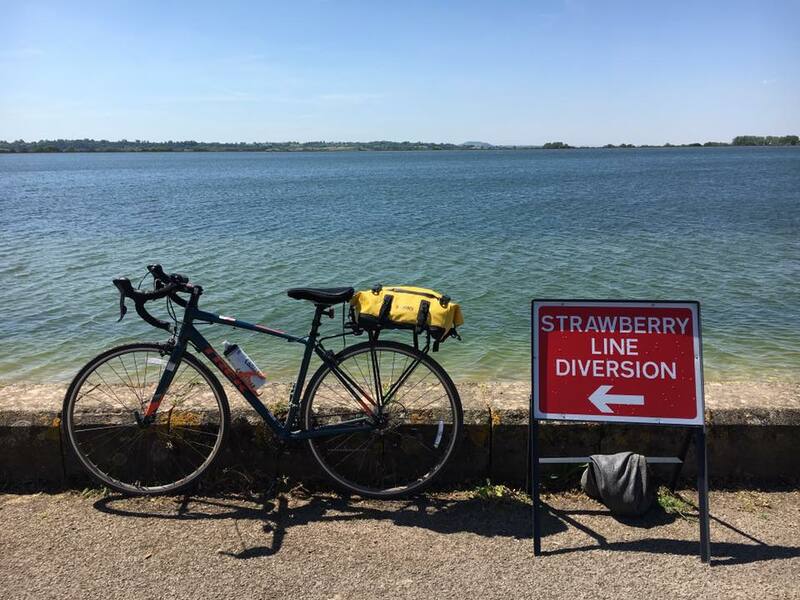 The first day will be about 45 miles of cycling along quiet roads and cycle routes including the fantastic Strawberry Line in Somerset. On the Saturday we'll continue our journey to South Devon, travelling through some wonderful Dorset and Devon countryside to Exmouth and our second camping spot. We'll be staying in Exmouth for two nights, giving us time to get stuck into a volunteer task with the national trust on the Sunday as well as some time to explore the coast. On Monday we'll be back on the bikes, crossing the River Exe and heading to our final camping spot on the River Dart. This is also the location for our second day of volunteering on Tuesday. On Wednesday we'll cycle back to Exeter where our adventure ends. 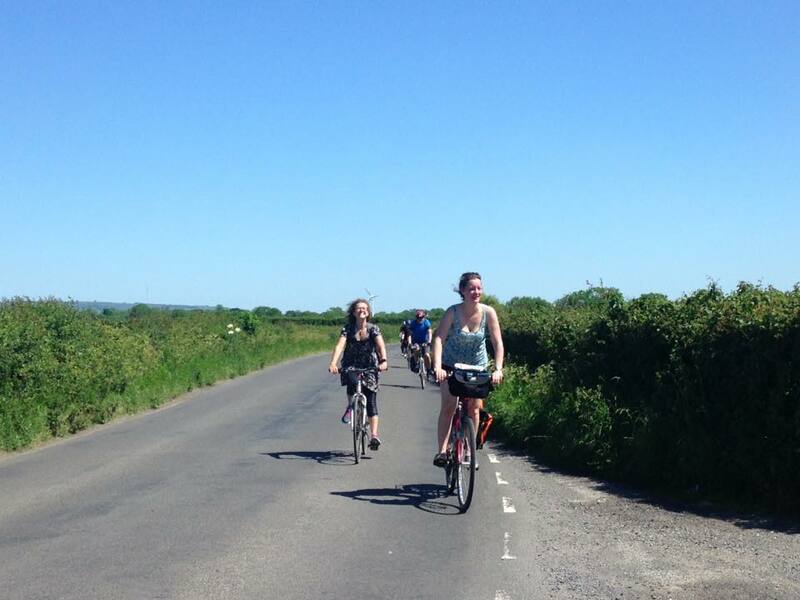 In total we'll be cycling about 175 miles, over the 4 cycling days, with none of the days longer than 50 miles. We'll also be taking part in two great volunteer tasks over the 2 volunteer days. 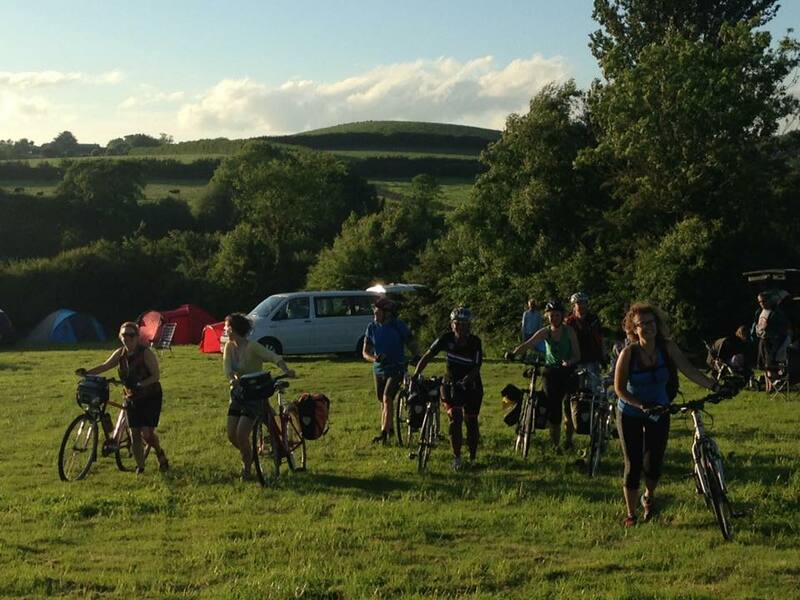 The cycle routes, camping sites and volunteer tasks have all been handpicked for maximum bucolic delights. We can't wait for this big adventure! 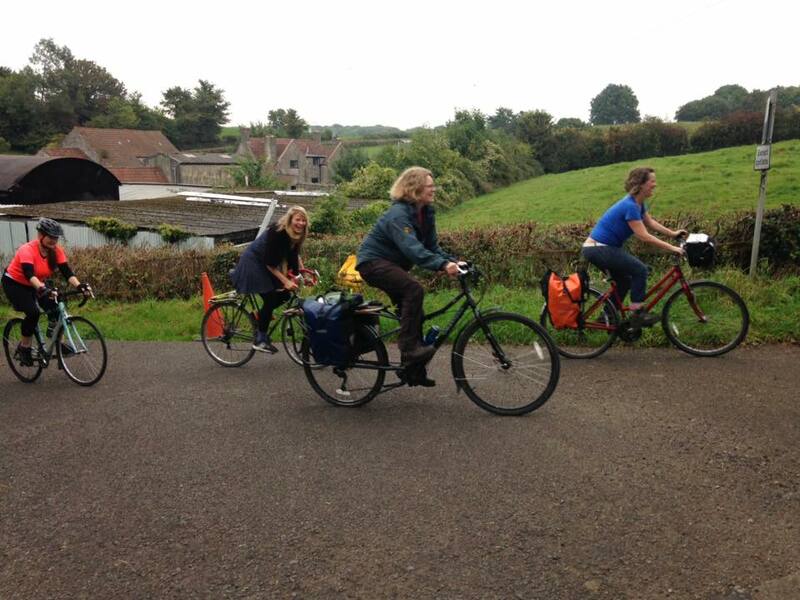 For our first adventure we headed to the Community Farm by Chew Lake, about 10 miles south of Bristol. We couldn't have had a better start to One Good Turn, and it turns out the great people, beautiful quiet lanes to cycle on, a yurt, a pizza oven and 8 tonnes of pumpkin to harvest is a winning combination! Thanks to everyone that came. There'll be a lot more where that came from!